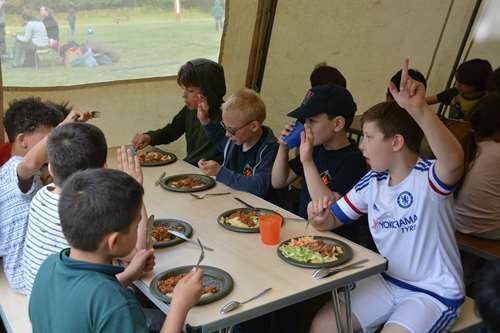 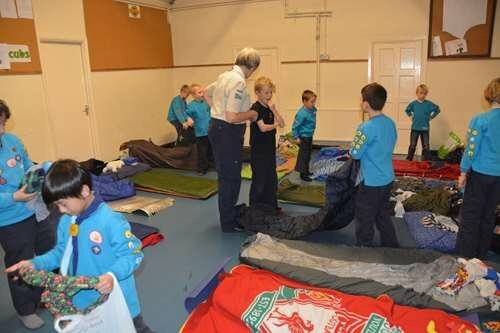 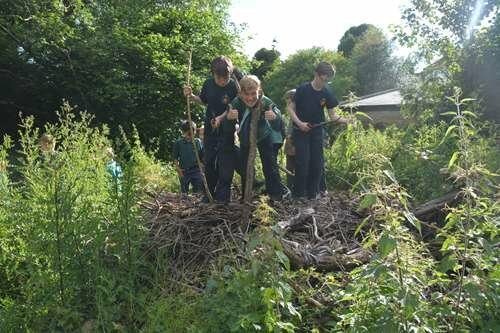 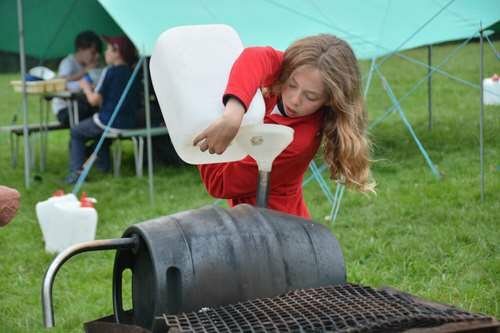 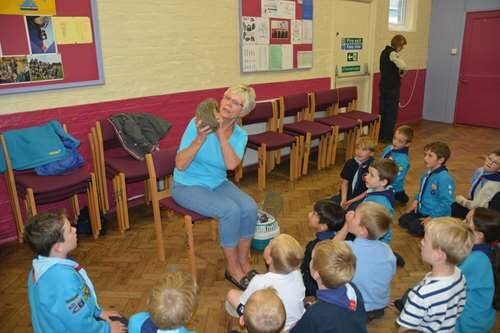 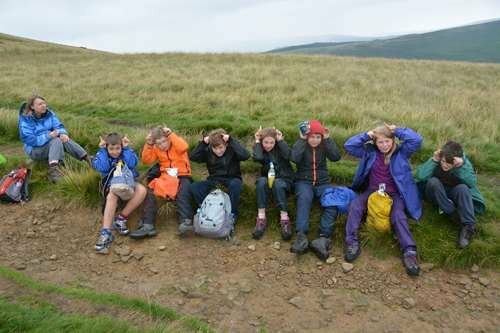 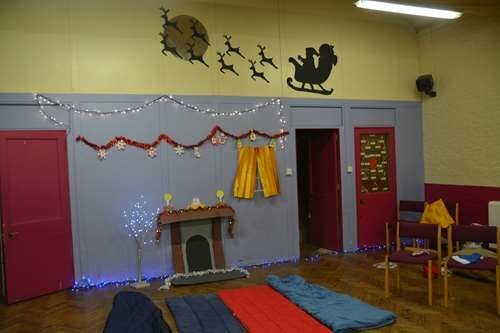 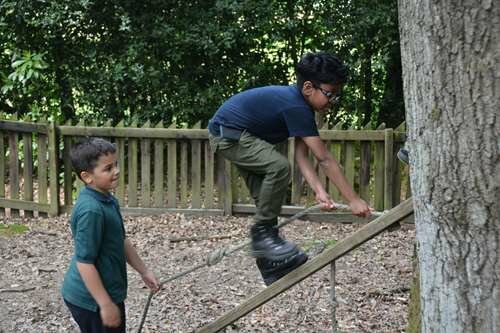 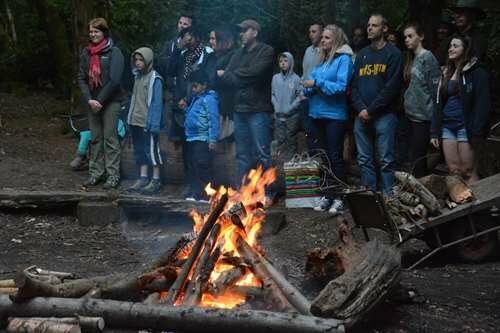 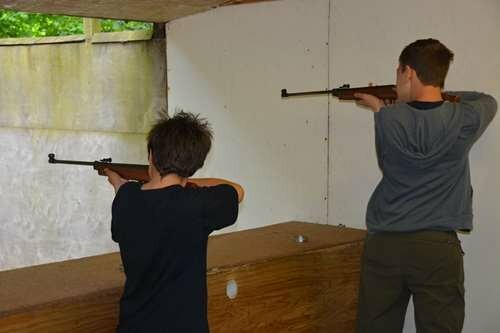 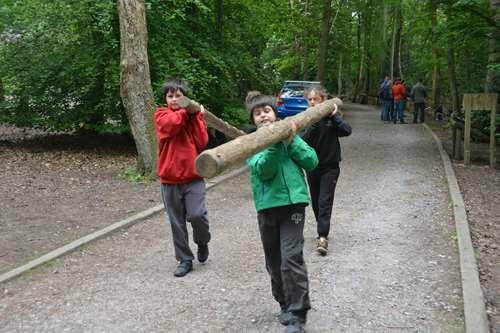 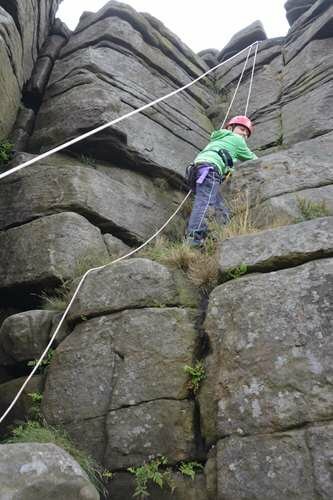 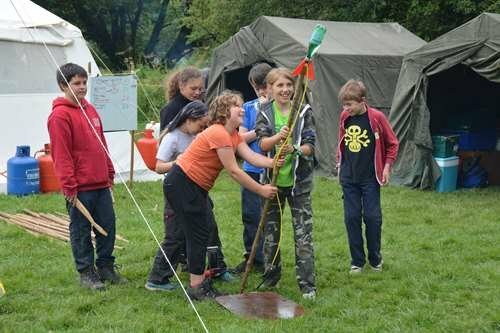 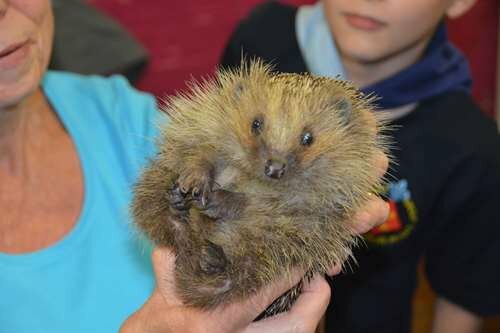 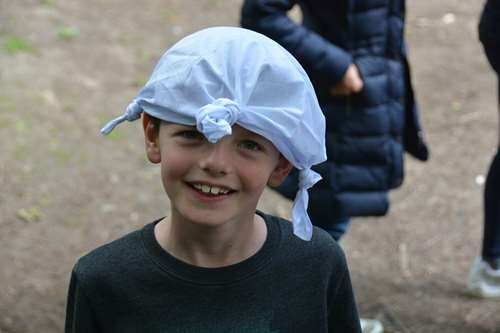 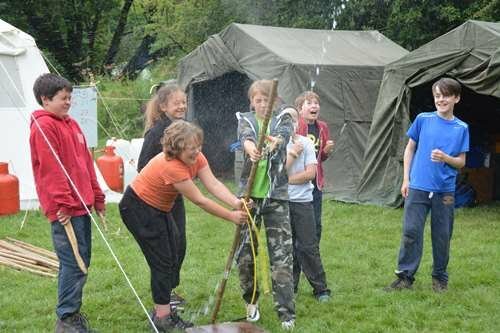 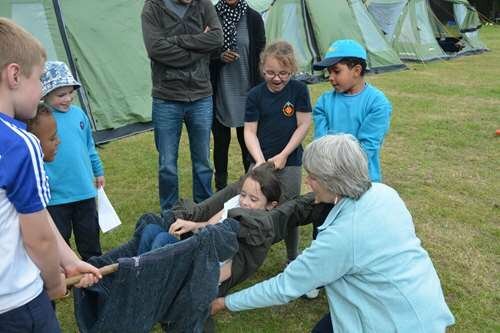 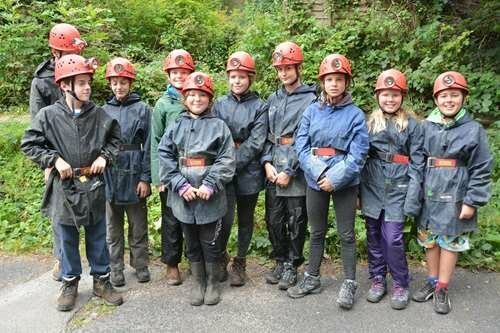 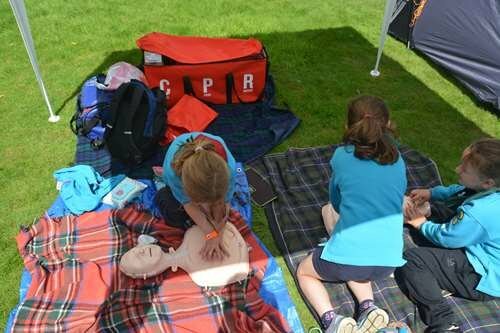 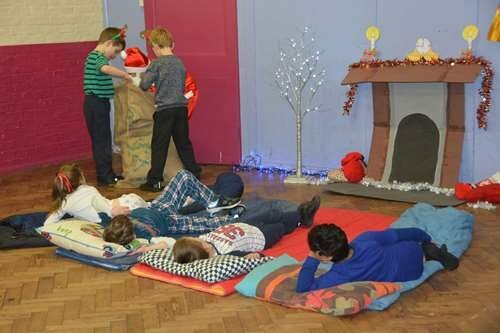 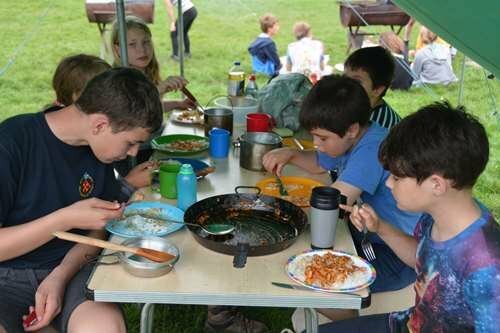 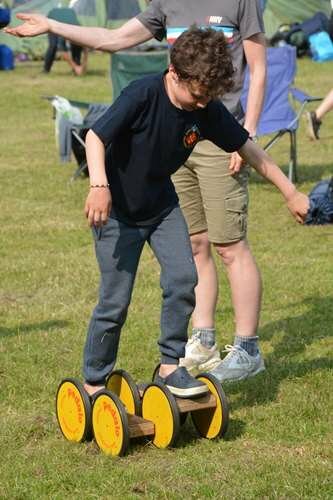 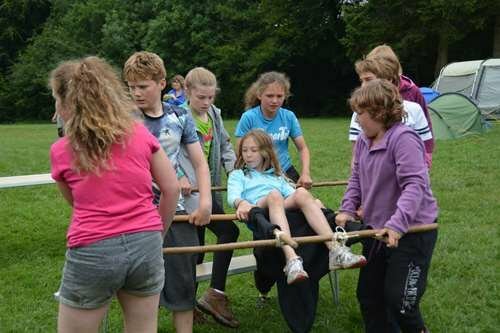 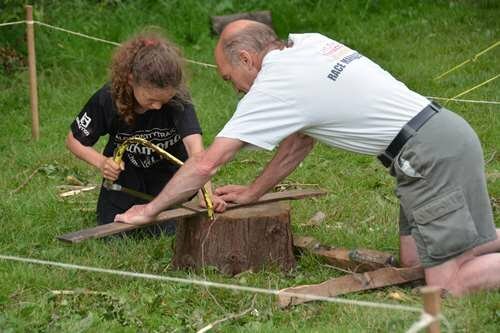 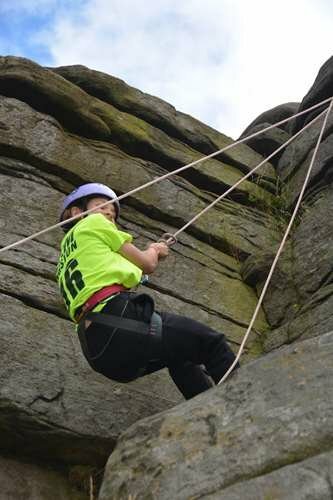 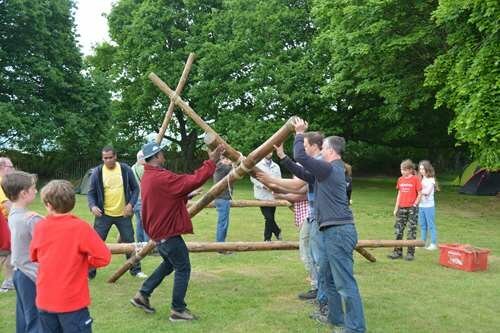 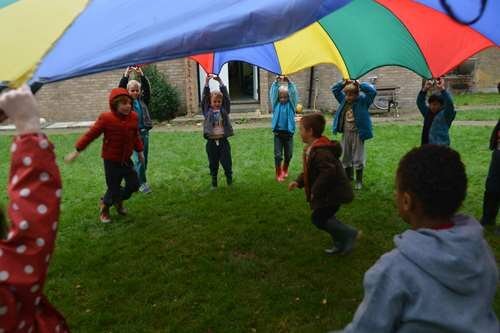 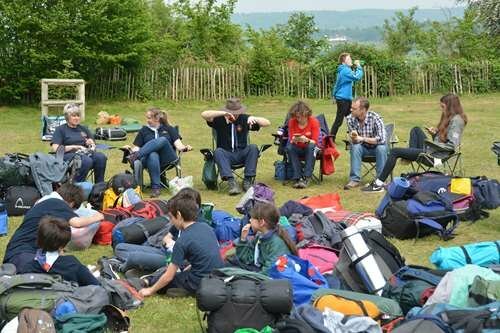 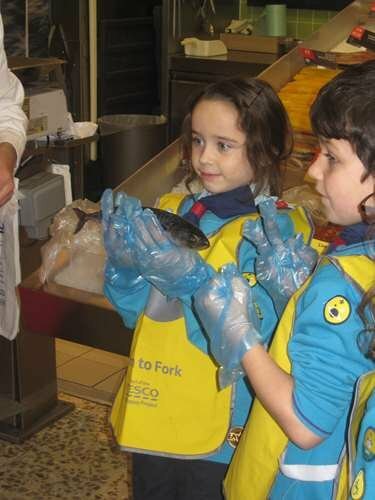 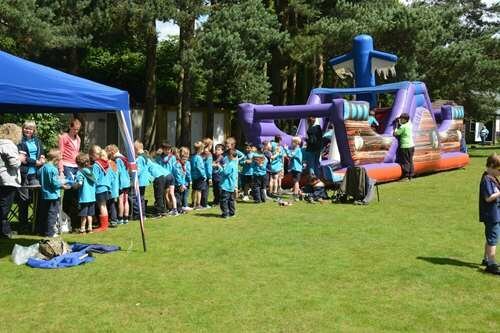 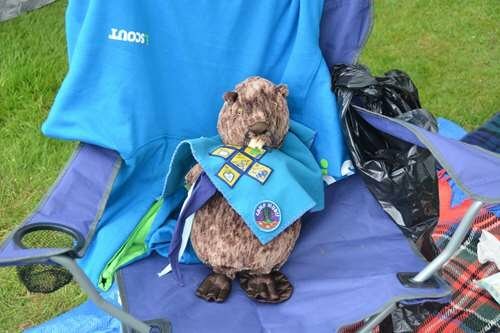 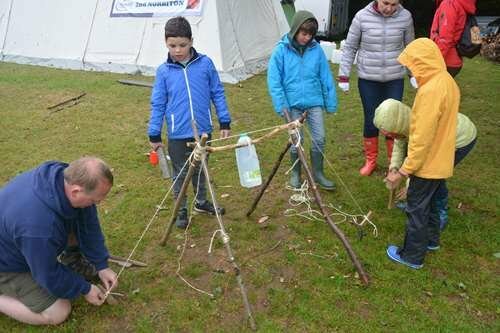 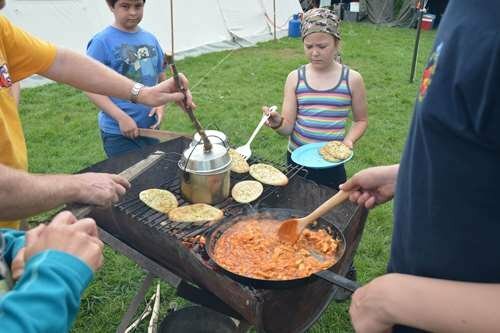 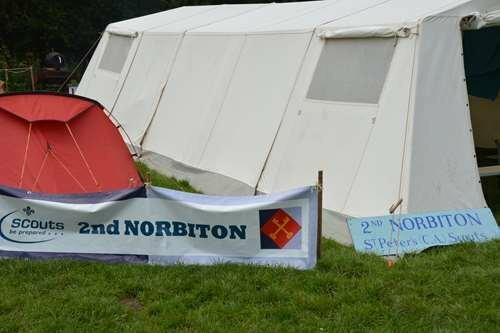 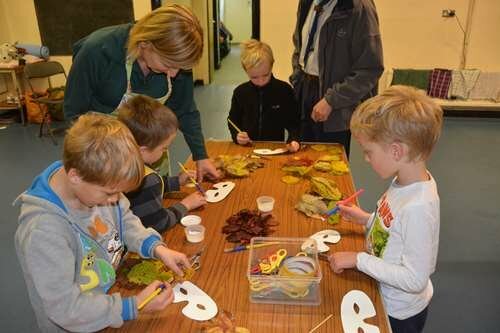 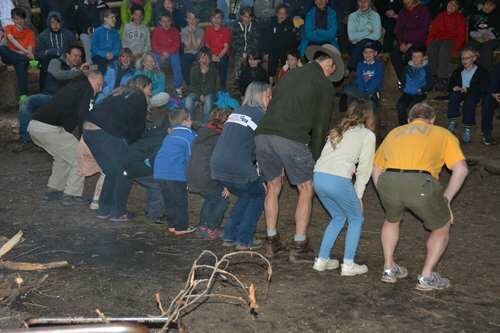 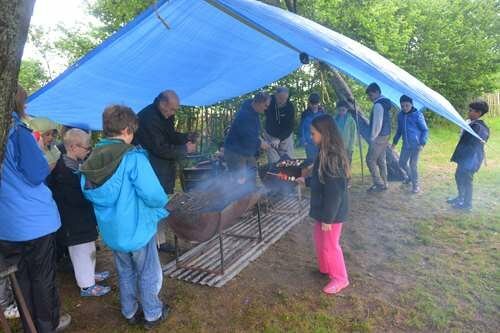 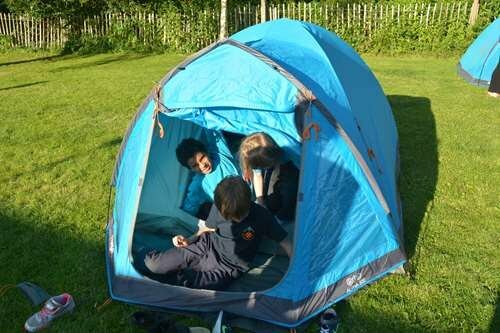 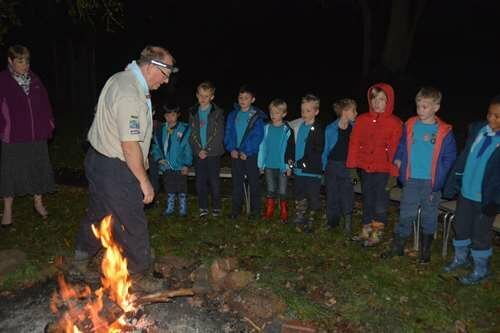 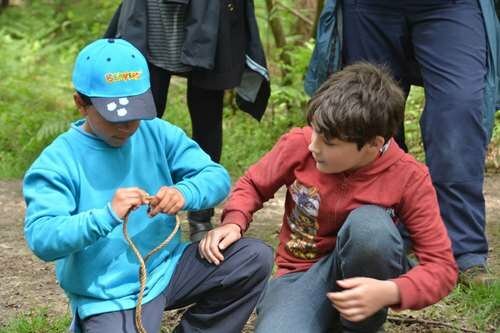 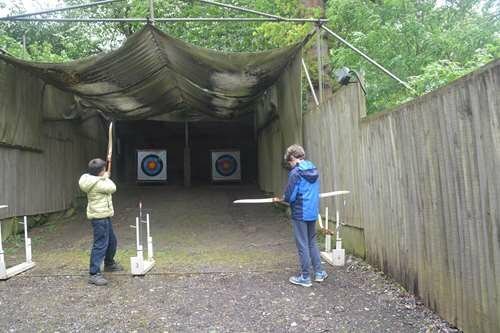 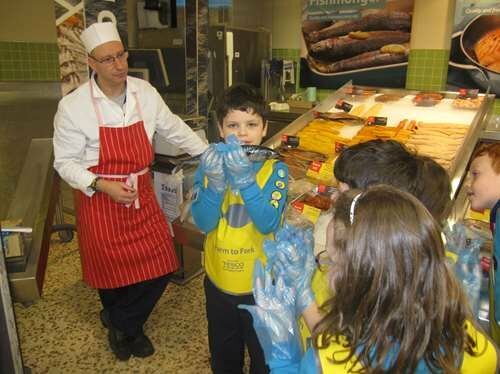 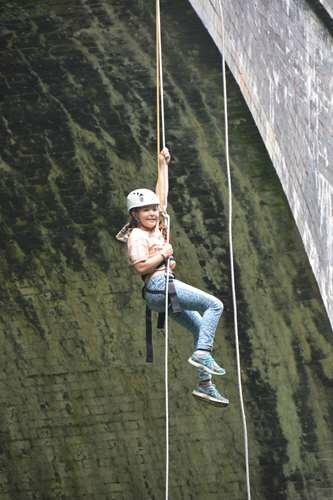 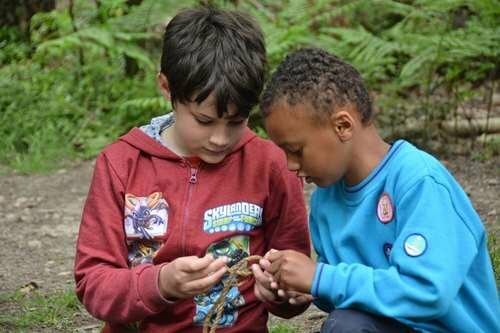 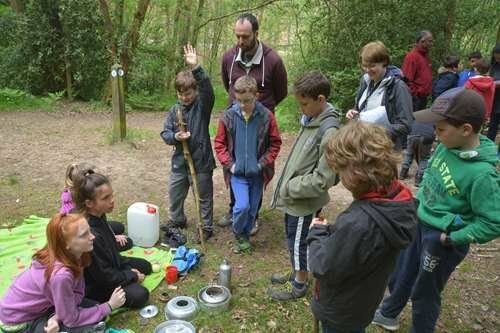 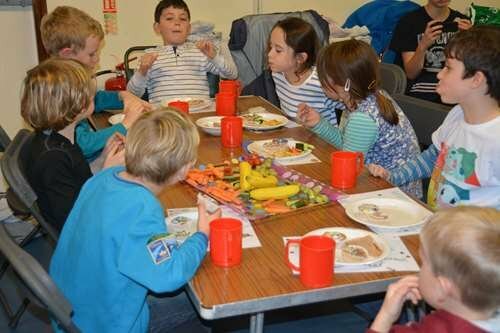 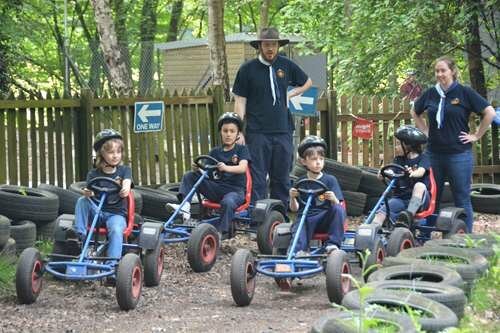 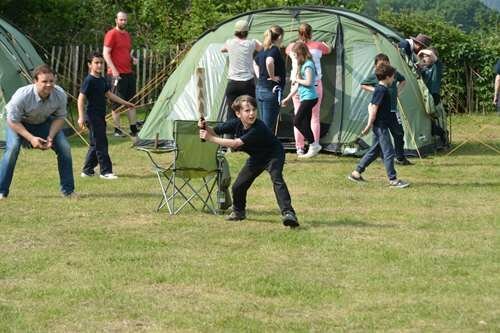 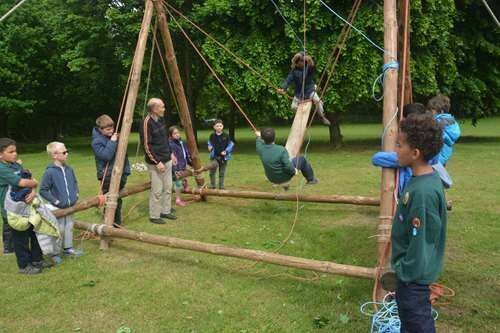 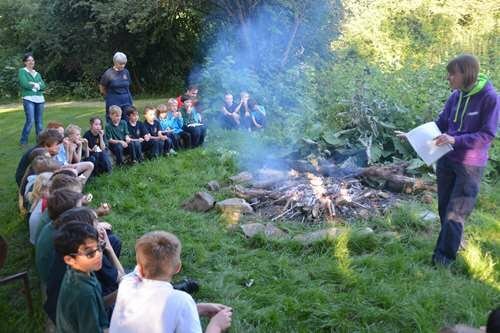 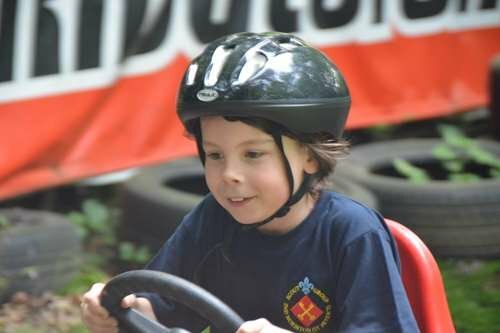 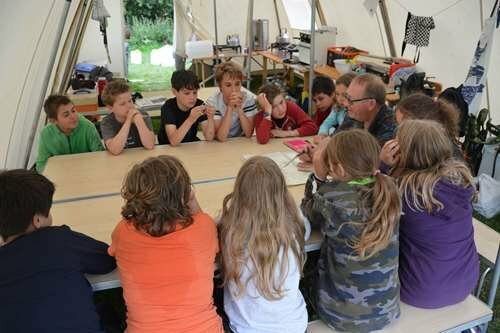 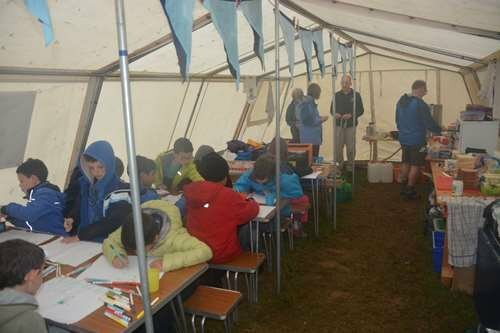 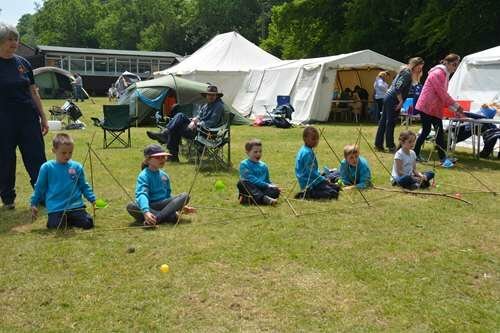 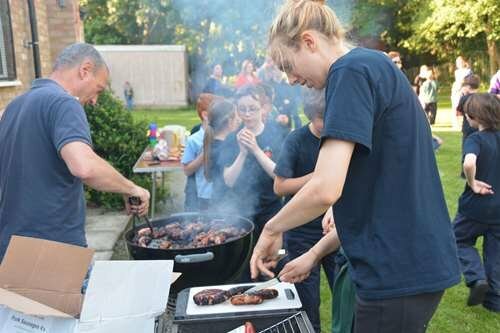 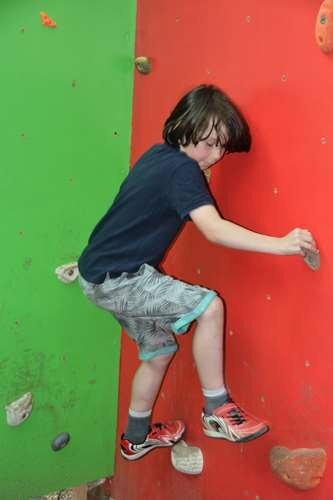 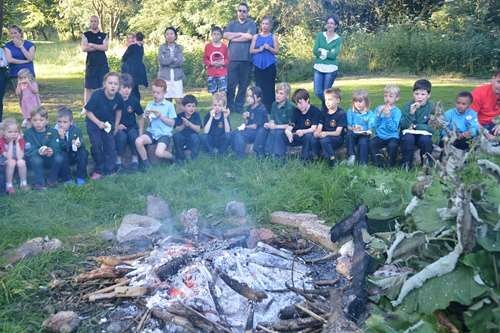 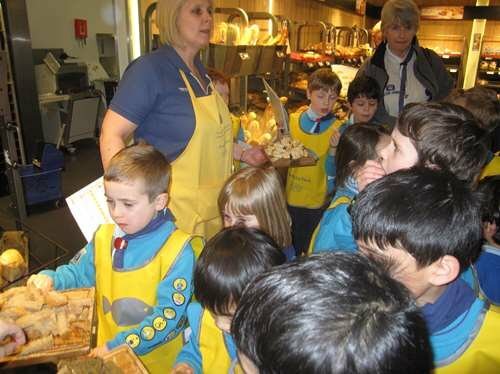 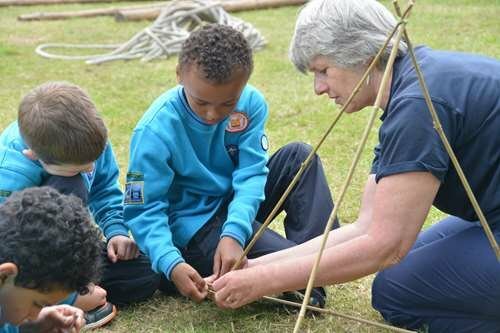 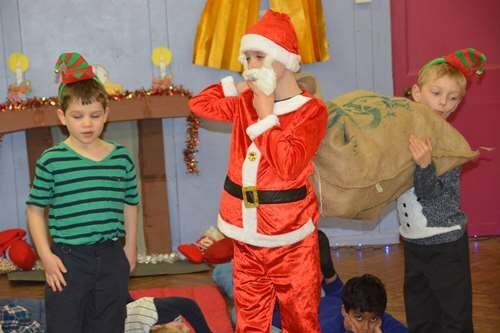 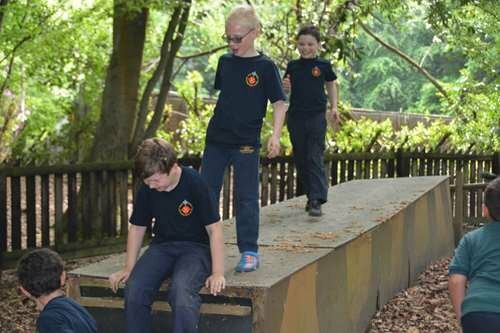 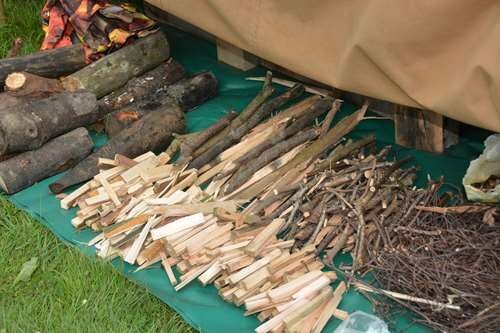 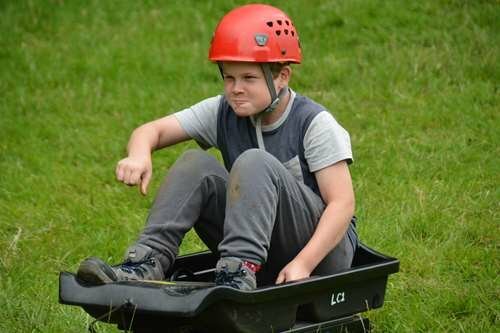 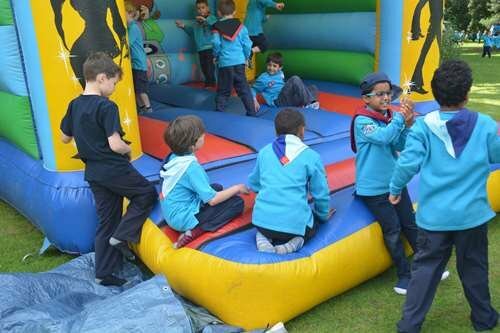 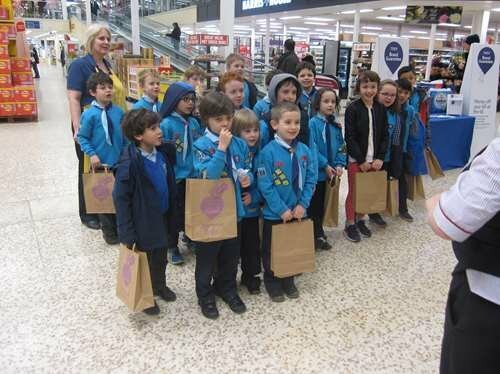 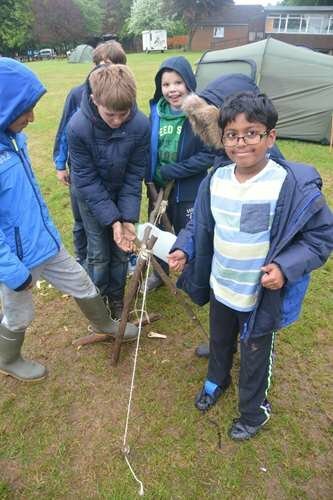 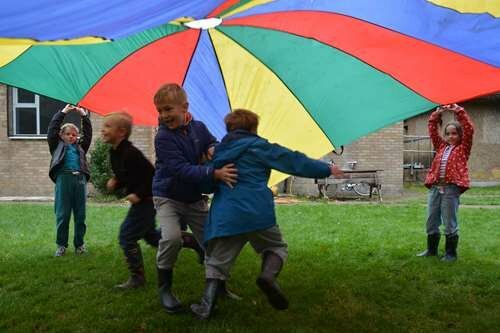 2nd Norbiton Scout Group runs activities for young people according to the Scout Association model in three sections: Scouts, Cubs and Beavers. 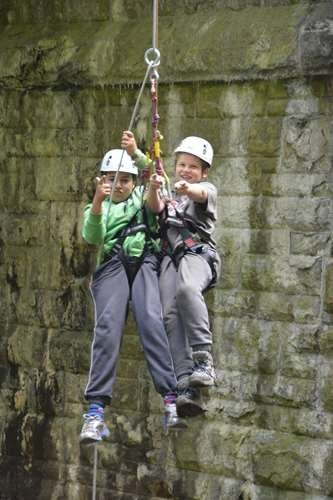 All sections are open to boys and girls of all faiths and backgrounds. 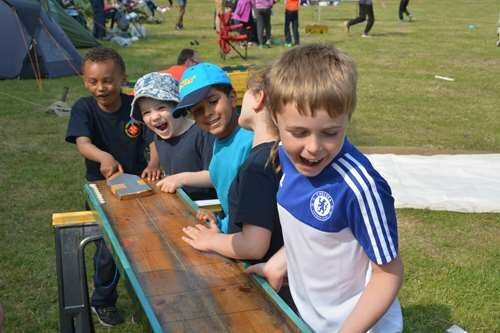 To register your child in any section of our waiting list please use the contact form on our “Recruiting NOW!” page. 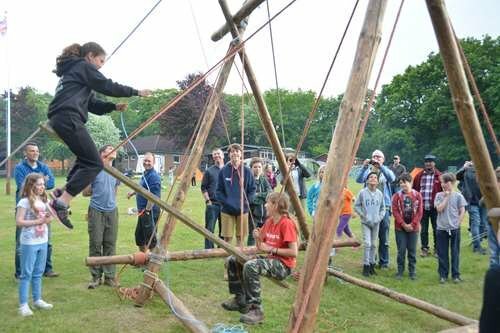 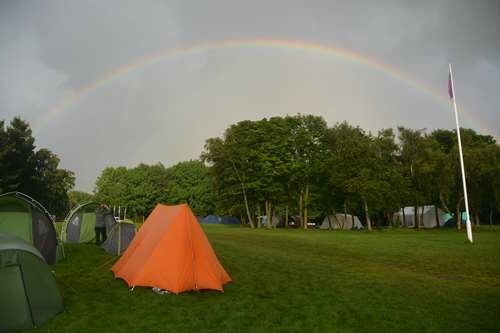 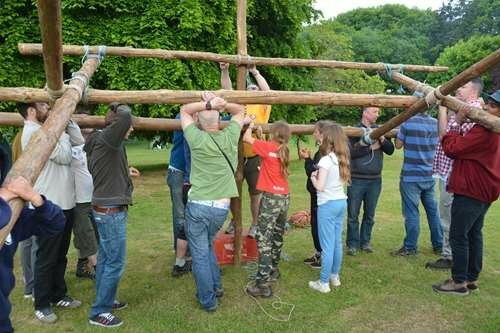 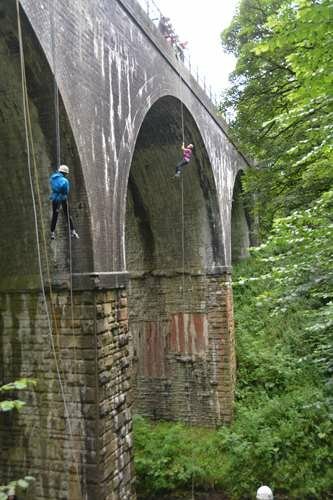 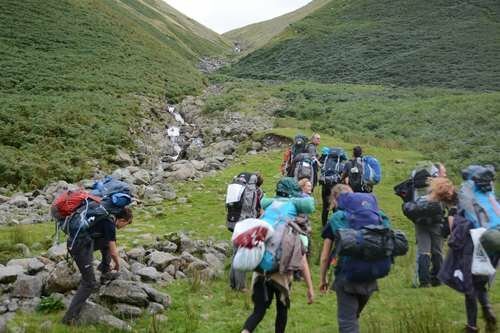 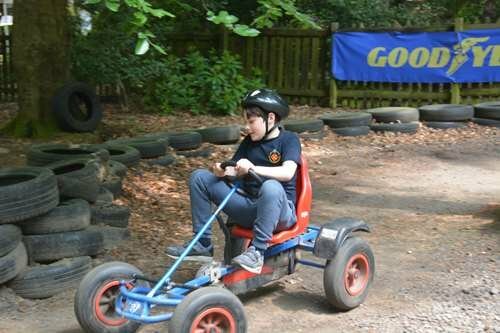 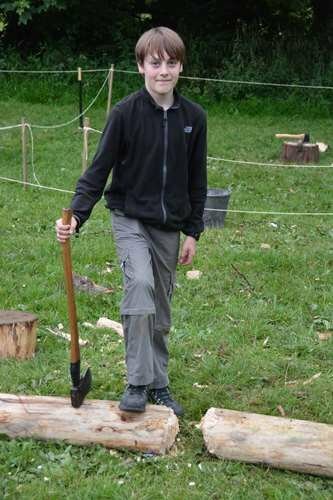 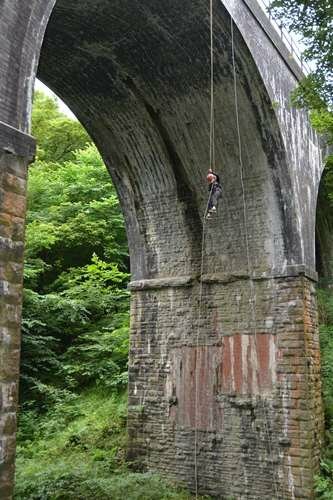 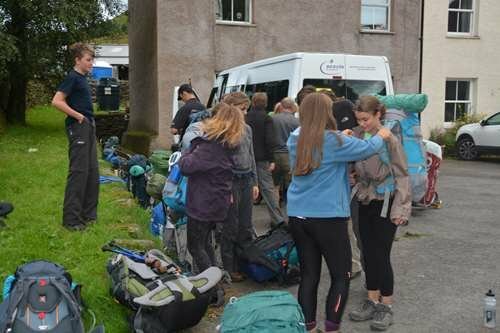 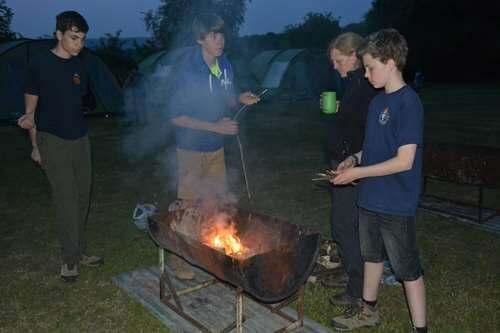 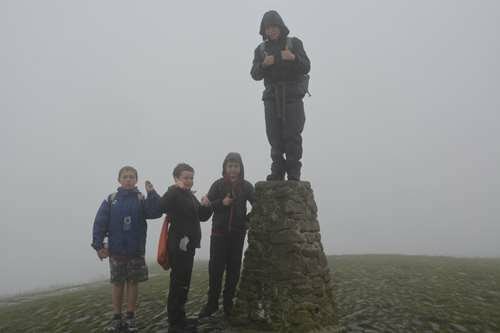 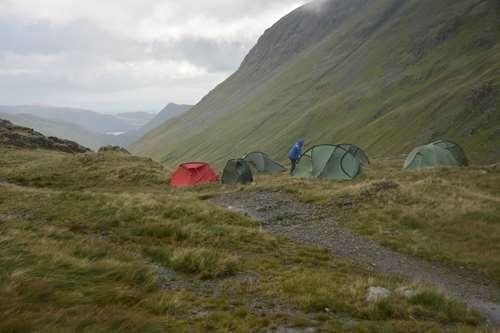 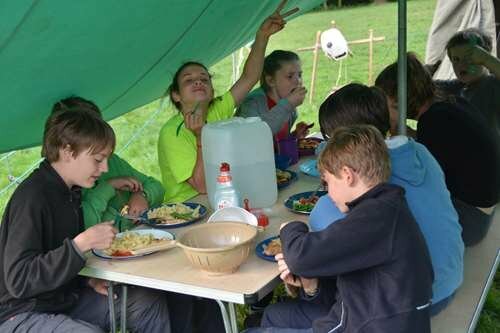 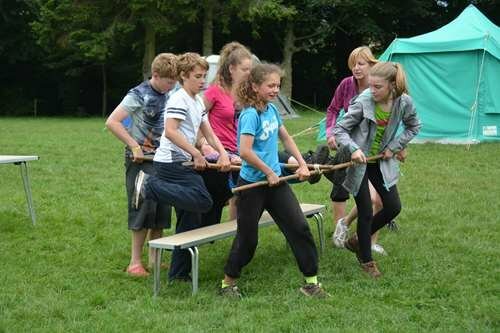 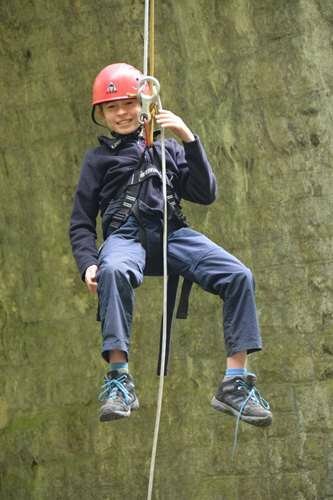 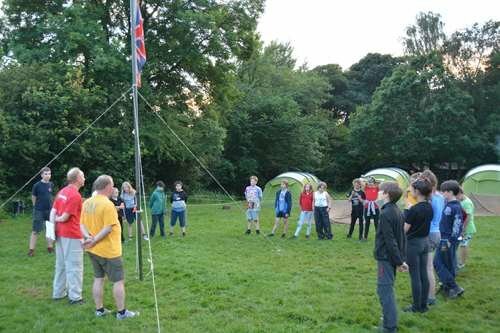 Above 14 years of age young people move on the Explorer Scout, Scout Network and other Scouting sections all of which operate in the local area. 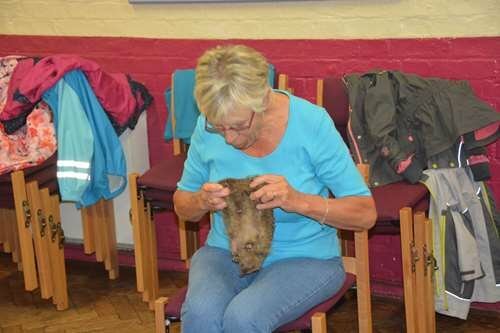 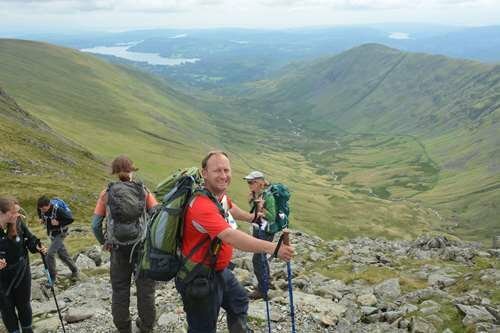 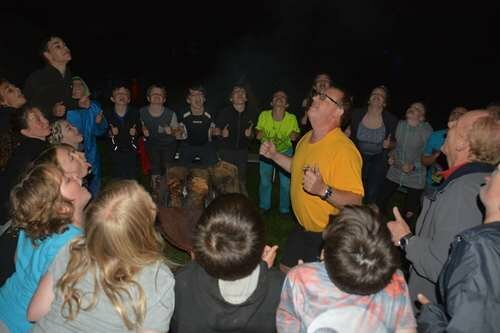 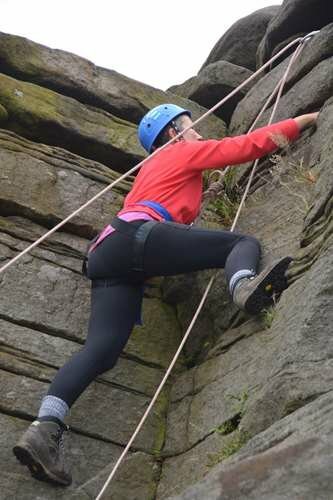 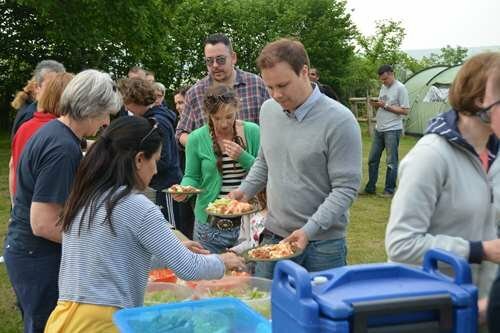 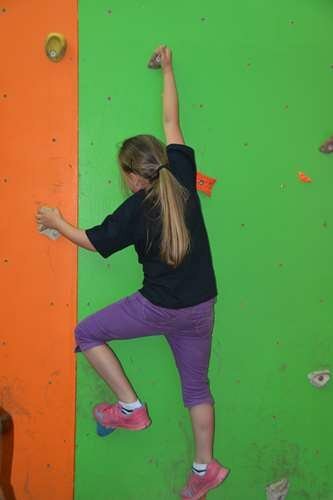 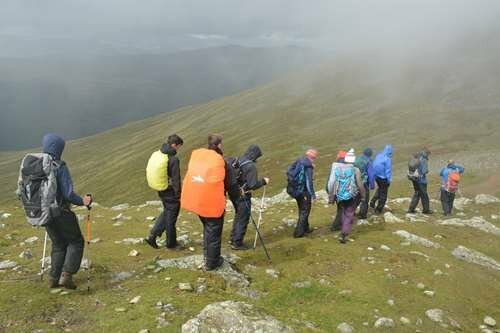 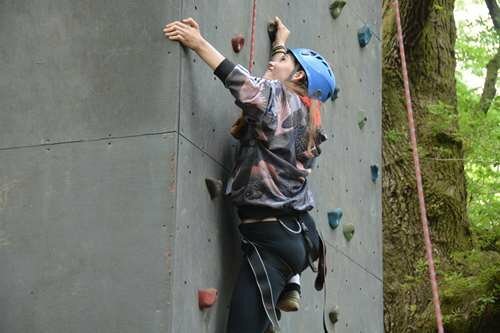 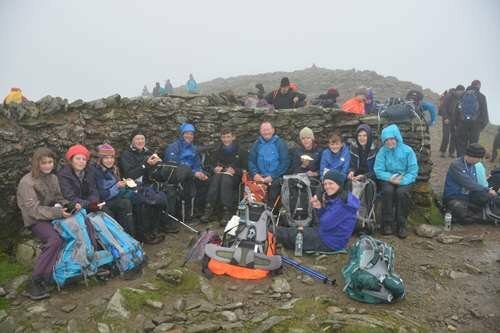 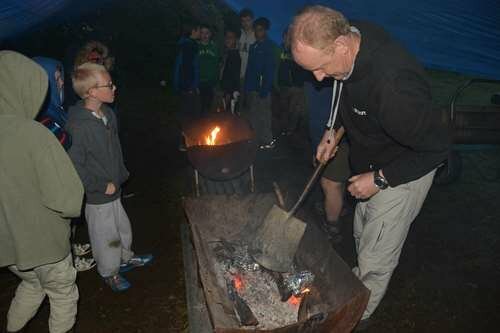 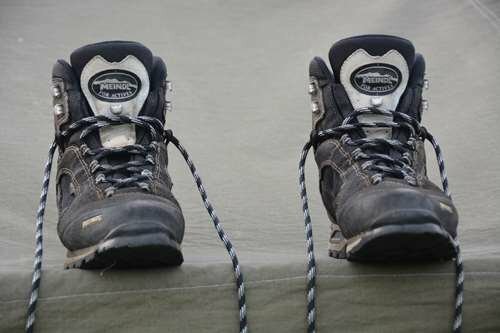 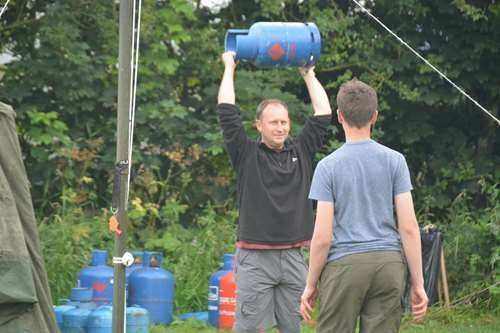 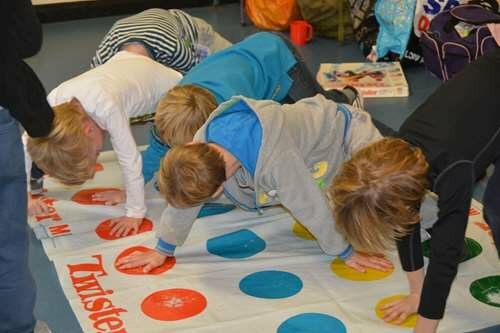 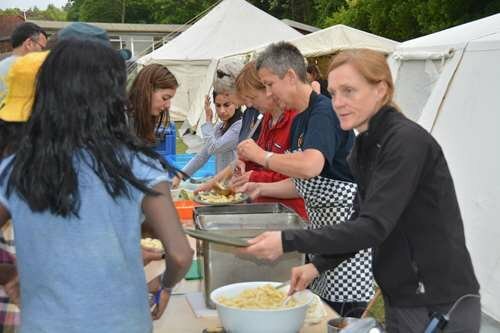 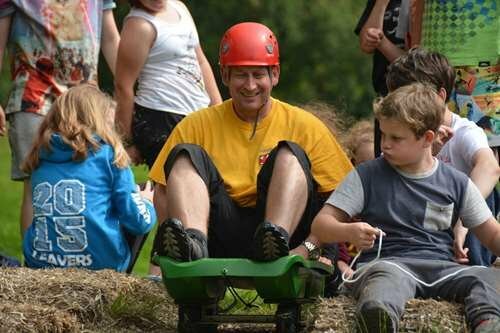 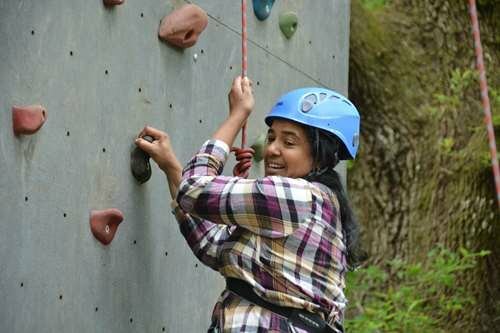 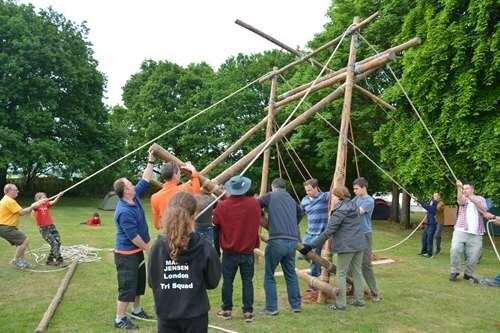 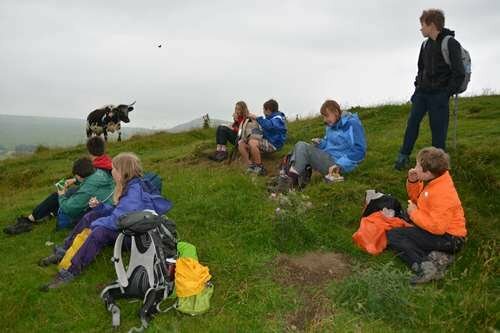 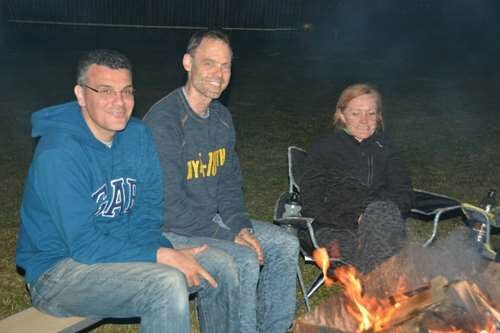 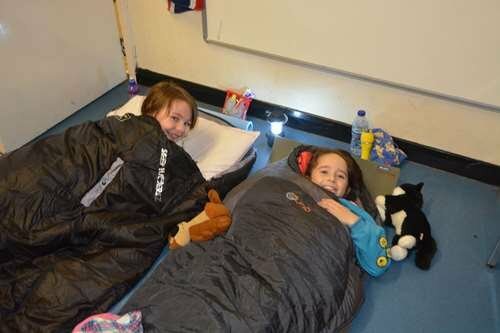 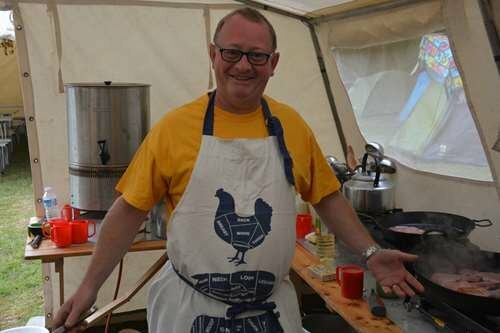 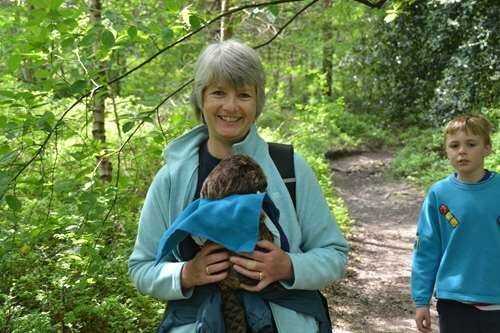 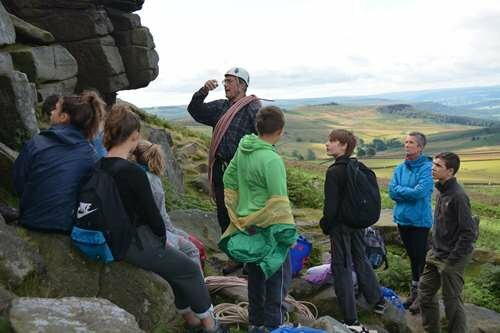 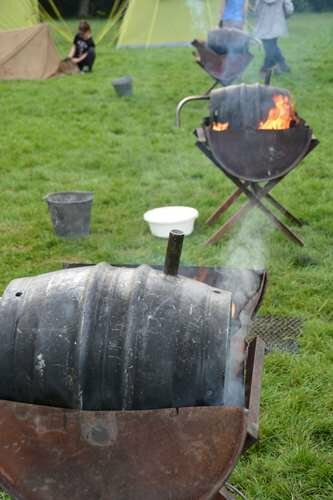 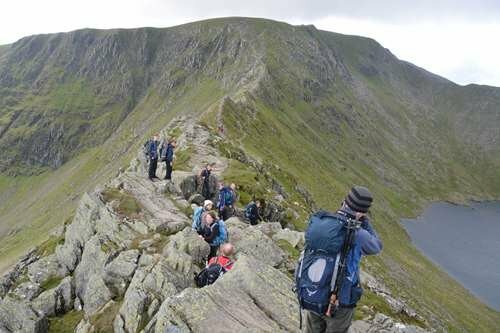 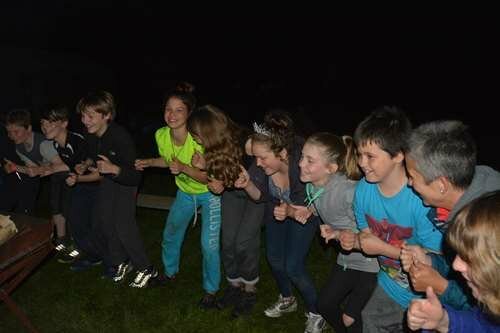 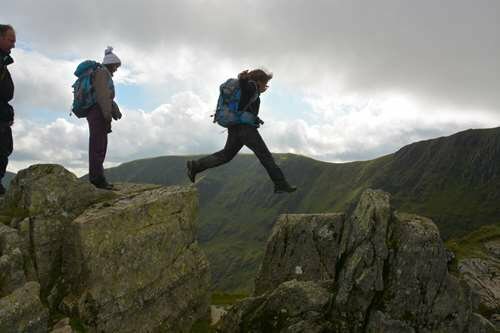 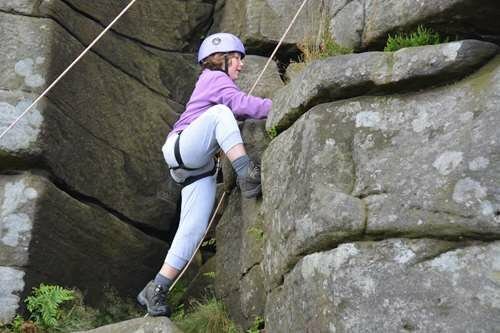 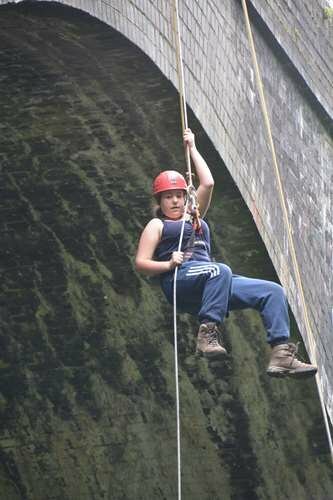 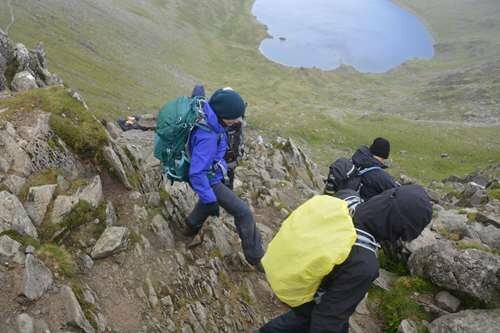 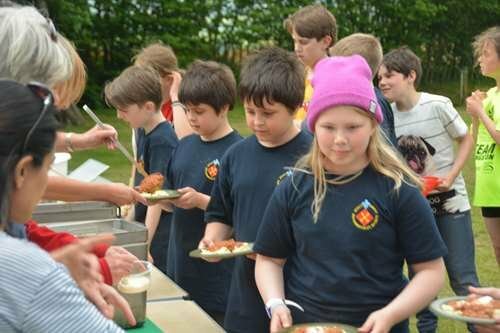 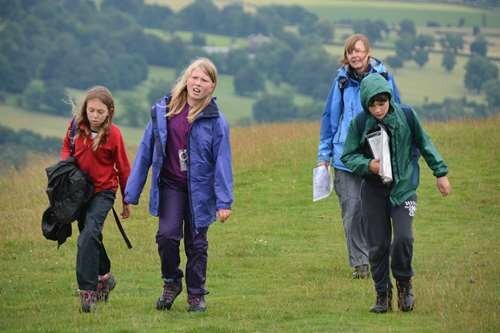 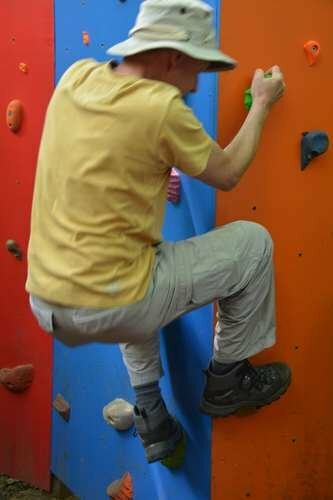 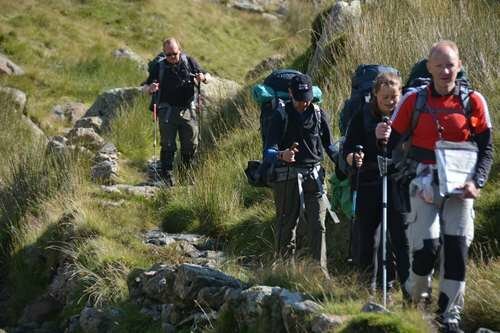 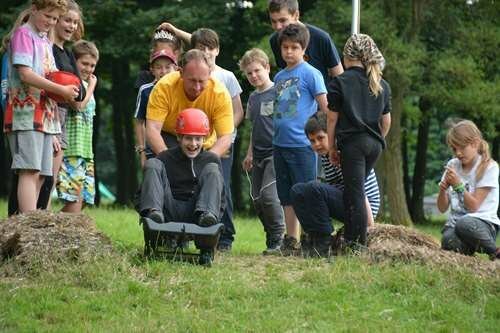 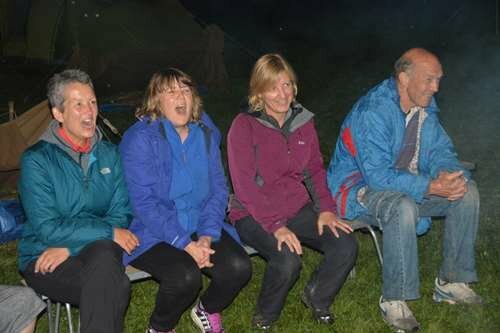 Adults can also join in the fun either as Leaders or in a variety of voluntary roles. 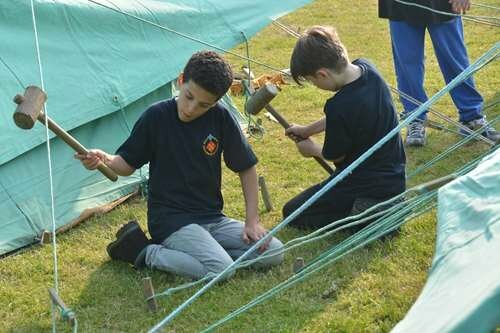 See our volunteering page. 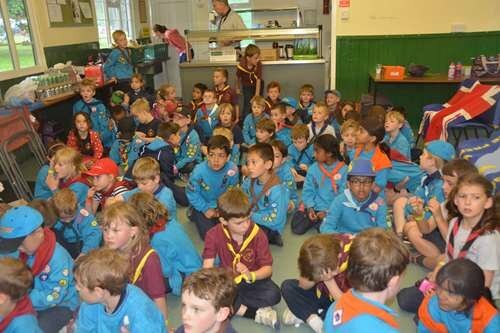 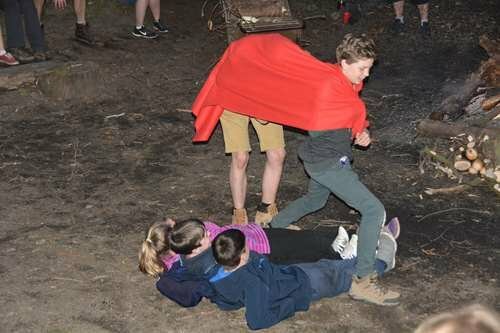 You need never leave Scouting!